Take full advantage of all the treatments on offer at Amchara with this reduced rate treatment package. The Big Bundle is a 10 credit treatment package: Health Mentoring counts as 2 credits and Indian head or Abdominal Colon count as 0.5 credit. 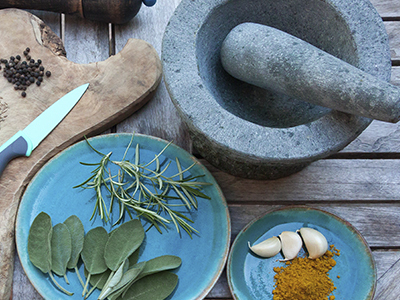 If you want to delve deeply into your dietary health and have long-term ideas and plans suggested for you, then a Health Mentoring is the perfect solution. These 90-minute sessions enable you to go into depth about your health challenges and explore strategies and approaches to support you and Change for Good. 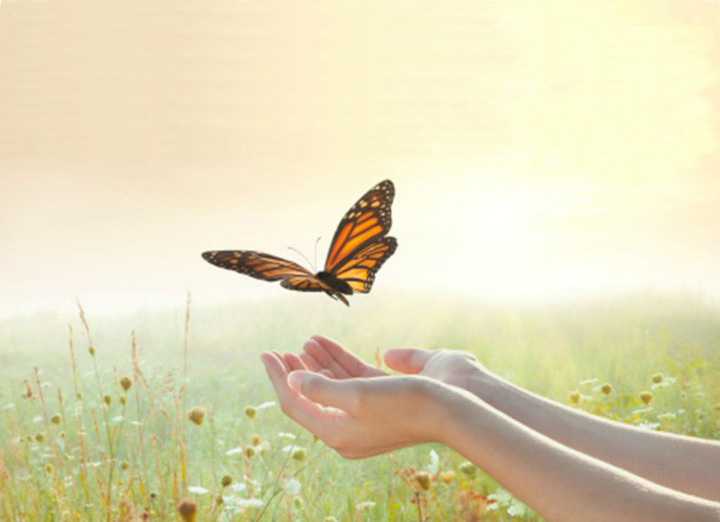 EFT (Emotional Freedom Technique) helps people to release negative cluttered emotions such as fear, anxiety, grief, guilt, shame, anger or frustration, by stimulating different energy points with fingers on the face and body. It involves the use of fingertips rather than needles to tap on the end points of energy meridians that are situated just beneath the surface of the skin. The treatment is non-invasive and works on the ethos of making change as simple and as pain free as possible. 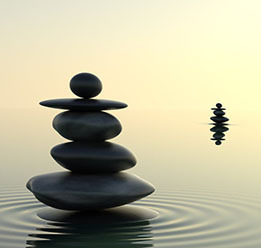 Hypnotherapy is a powerful way of bringing about change. 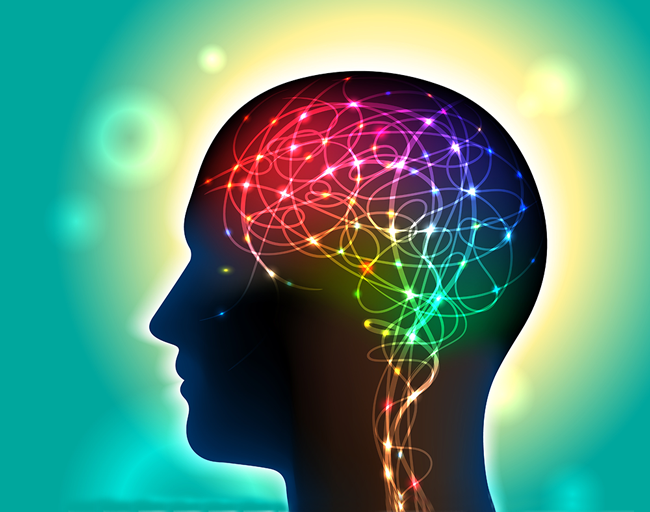 It can help you deal with emotional problems as well as unhelpful food habits or addictions. Our solution focused approach can quickly enable you to get on the right path. 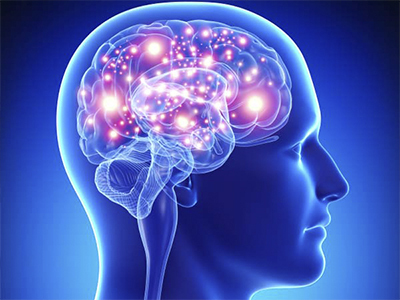 NLP (Neuro-Linguistic Programming) is a method of influencing brain behaviour (the “neuro” part of the phrase) through the use of language (the “linguistic” part) and other types of communication to enable a person to “recode” the way the brain responds to stimuli (that’s the “programming”) and manifest new and better behaviours. If you prefer you can have the assisted colonics with a therapist. All of our therapists are ARCH trained, the highest standard of training in hydrotherapy. If you have IBS or other gut complications then this is often a good option for you. Included in the cost are herbal infusions or coffee enemas, subject to suitability. Enjoy a full body massage to melt away tensions and stress and to enhance the benefits of your detox. If you prefer a deeper full body massage, the Deep Tissue may be more suitable for you and is available to book as a separate treatment. A gentle caring massage treatment that combines essential oil blends with therapeutic massage; This may be particularly beneficial in times of emotional stress or after illness. 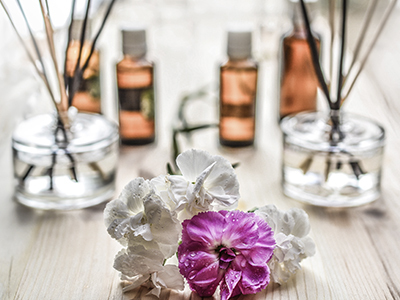 Aromatherapy massage will leave you feeling balanced and relaxed. A Deep Tissue full body massage incorporates much deeper pressure into the muscle layers than a general full body massage (available to book separately) and can be more beneficial in releasing energy blockages and stubborn knots embedded deep in the muscle fibres. Hot Stone Massage is a highly detoxifying massage using Swedish techniques. Heat from the stones relaxes the muscles and stimulates the circulation, allowing toxins to travel to the surface of the skin. Oil is applied to the body to ensure that the stones glide easily over the skin inducing a deep state of relaxation and serenity. Bamboo has been used in China for over 5000 years, and is believed to be a good luck plant. 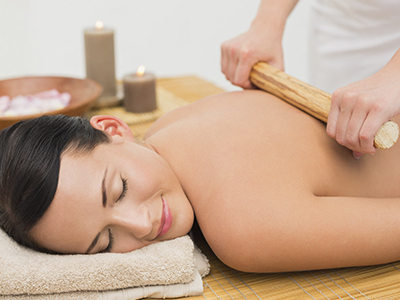 The therapeutic effects of warm bamboo massage last long after the treatment is over, several of the many benefits include – increases circulation, aids lymphatic drainage helping the detox process, warmth helps relaxation, promotes more restful sleep, helps alleviate sleep disorders, helps relieve stress. Lymphatic Drainage massage helps improve function of the lymphatic system and works by gentle, rhythmical movements of the skin that encourage the contraction of the lymphatic vessels. This increases the metabolic waste products and excess fluid to be removed from the body’s tissues and enter into the lymphatic system, as unlike the cardiovascular system, the lymphatic system does not have its own pump system. It also stimulates lymph nodes to produce antibodies and carry substances vital to the defence of the body. A Manual Lymphatic Drainage massage is a wonderful aid to a detox. This effective type of massage works on the feet to aid healing to the entire body. Specific reflex areas on the feet and hands relate to other areas and organs of the body. Practitioners focus on these areas by applying appropriate amounts of pressure using their thumbs. During treatment energetic pathways are stimulated throughout the whole body to induce a sense of well being and relaxation. Some people report feeling lethargic, nauseous or tearful, signs of a healing crisis taking place. This is only transitory and is part of the healing process and the path to well being. This healing technique works on physical, mental, emotional and spiritual levels. It is based on the belief that unseen life force energy flows throughus which sustains life and keeps us alive. Treatment is performed on a treatment table whilst fully clothed but without footwear. Light pressure of hands may be used, but mostly no touch at all is needed whilst healing energy is transmitted through the hands of the practitioner to restore balance and harmony within the body. 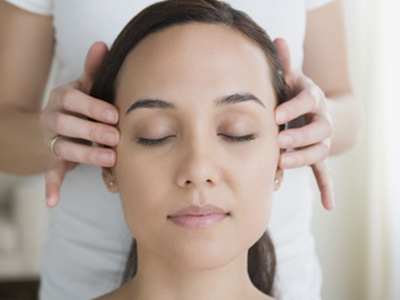 Indian head massage has been practiced in India for over a thousand years and is based on the ayurvedic system. 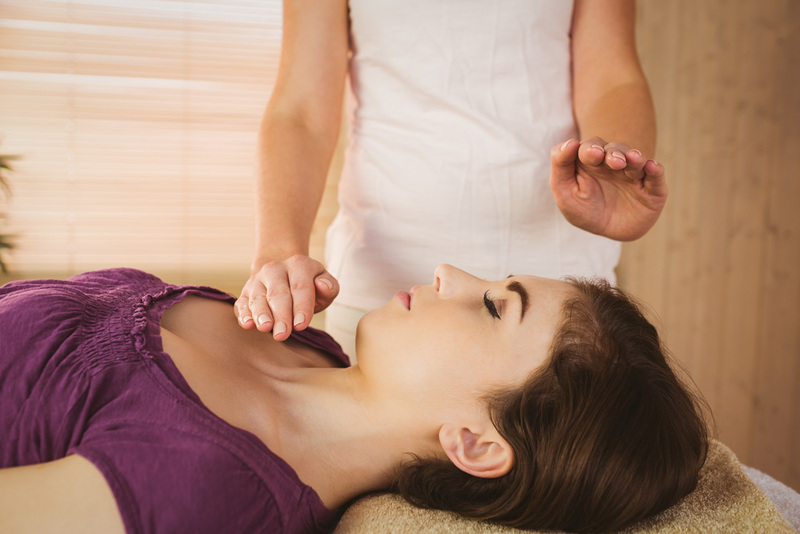 The treatment focuses on releasing stress and tension that has accumulated in the tissues, muscles and joints of the head, neck, face and shoulders. This is a wonderfully relaxing treatment and helps to relieve detox symptoms such as headaches. A range of massage and holding techniques are used which focus on the metabolic and energetic functions of the abdomen to release trapped gases, blockages and waste products. This is an excellent complement to your colonic program. Essential oils are powerful, energetic, dynamic liquids used to enhance mind, mood and emotion. The therapist incorporates an oil blend specific to your needs. The oils are absorbed through the skin during massage, and aid in promoting relaxation, calmness of mind, detoxification and rejuvenation. 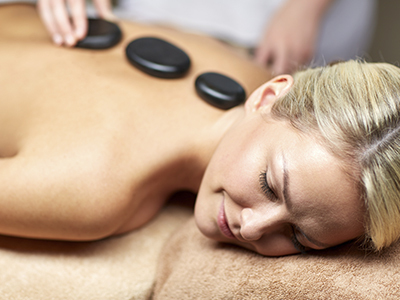 Enjoy a back massage to melt away tensions and stress and to enhance the benefits of your detox. Deep Tissue massage incorporates much deeper pressure into the muscle layers and can be more beneficial in releasing energy blockages and stubborn knots embedded deep in the muscle fibres. 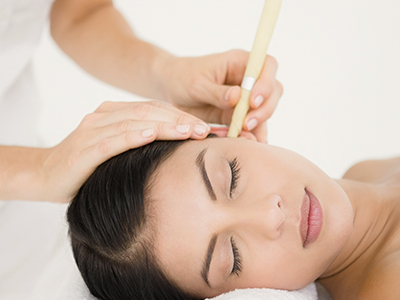 Ear candling is an ancient natural therapy used to cleanse, purify and heal the ears. It also helps to regulate ear pressure. This treatment is soothing, calming and protects the irritated areas. Working one –to-one with an instructor to ensure that the yoga you practice is responsive to how you are in mind, body and spirit at the time of your session. You benefit from personal adjustments and modifications to your postures and a sequence that suits your unique and specific needs. Thyroflex is a new technology for screening the thyroid which gives immediate test results. 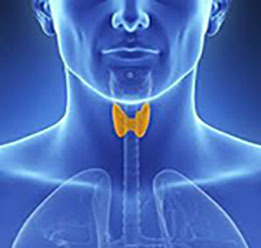 The test will give an indication whether your thyroid is over or under functioning, and you can also learn how it affects many aspects of your health with a simple reflex test.